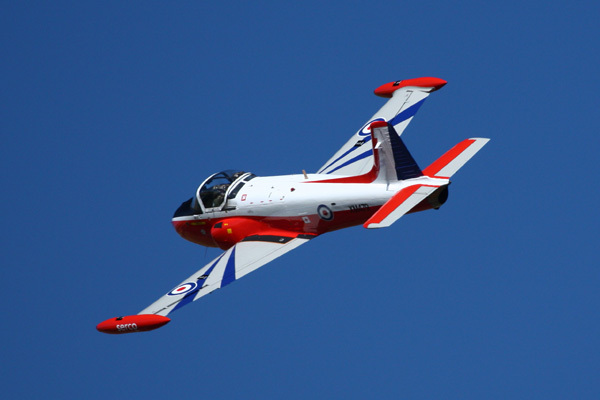 A guest post by Norm Webster, Flight Display Director for the Airshow at National Museum of Flight, East Fortune. Not long now until the Airshow! We are fast approaching display day and the pace here is hotting up. 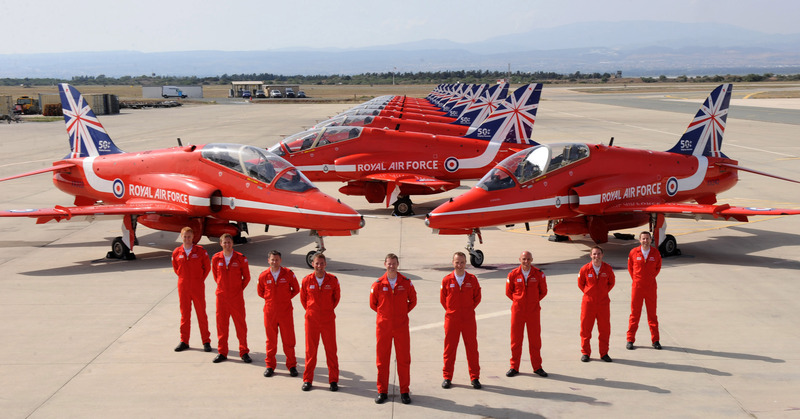 It’s a busy time for me – I’m also planning the Royal International Air Tattoo (RIAT), which takes place the week before the Airshow at National Museum of Flight, but in reality begins on Wednesday when aircraft start arriving from all over the world. 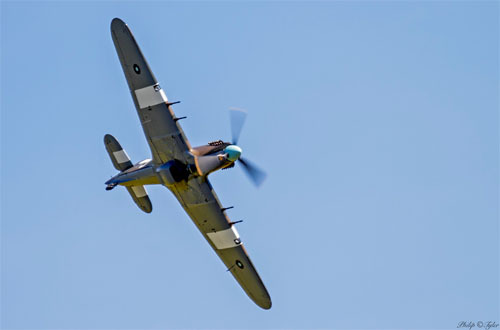 A Battle of Britain Memorial Flight Hurricane 7D 2645 by Philip Tyler. 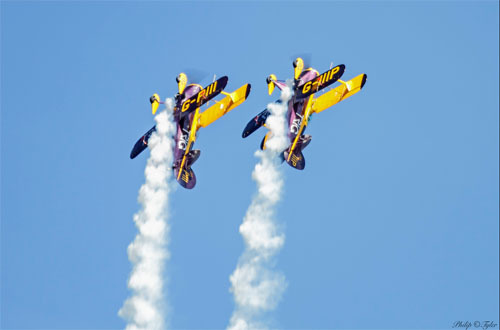 As for East Fortune, I thought I had a plan – I had a plan for the programme, but, as always in the air display business, things change. 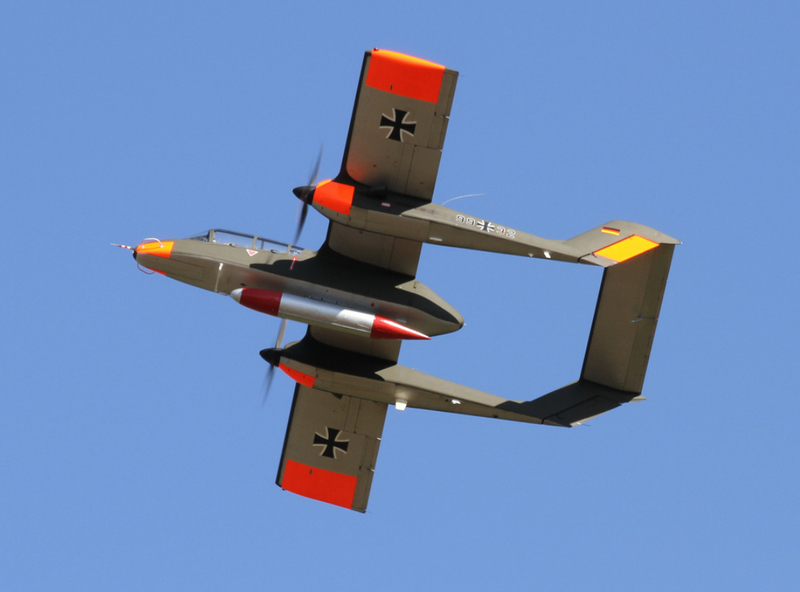 In this case, the cancellation of a display aircraft due to lack of serviceability. I’m working on a solution and hopefully we’ll be able to plug the gap with something similar, but it still gives me a bit of a problem until I have a solution sorted. Other than that, the admin that surrounds the display seems to be coming together quite nicely. Crew accommodation is now sorted, crew transport is planned and crew meals are ordered. 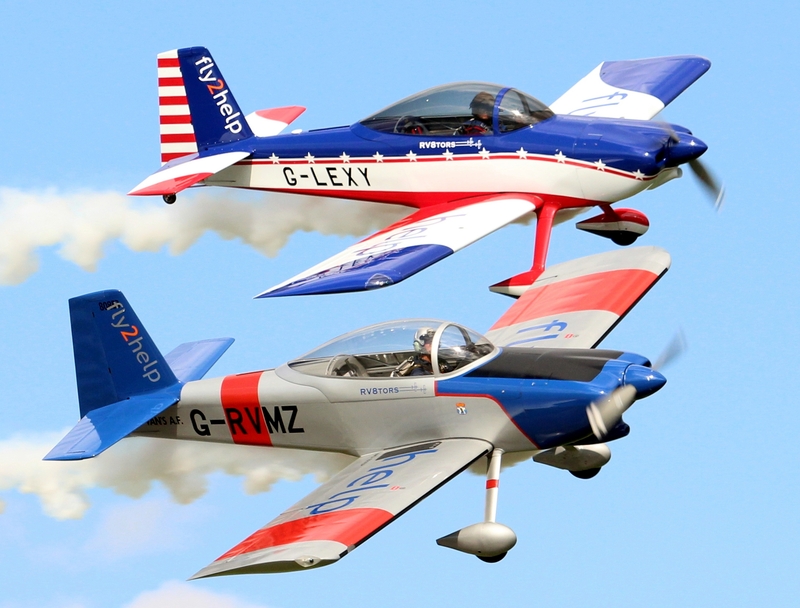 Trigg Team Pitts S1D Specials by Philip Tyler. As for me and my team – we’ll be in the same hotel we have used for the past two years so we know we’ll be well fed and looked after. I spoke some time ago about the challenges we may have with sharing so many aircraft with the Sunderland display. Well it looks like that is now sorted to everyone’s satisfaction and I can carry on with my planning accordingly. Looking at the long range weather forecast – well I don’t think it will be Caribbean weather (and I don’t mean hurricanes), but I think we’ll be OK. Obviously there are never any guarantees with weather forecasts, especially this far ahead, but I do admit to feeling better about it than I did at this point last year. 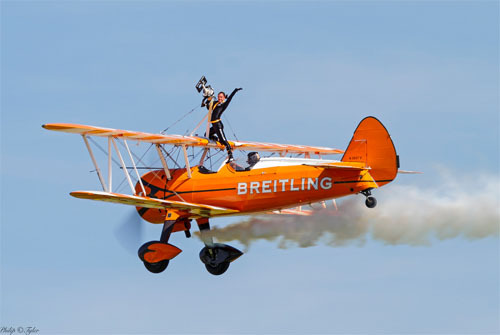 Breitling Wingwalker by Philip Tyler. The crews will be getting all their display documents this week, so any last minute changes can be sorted (and there are always last minute changes). 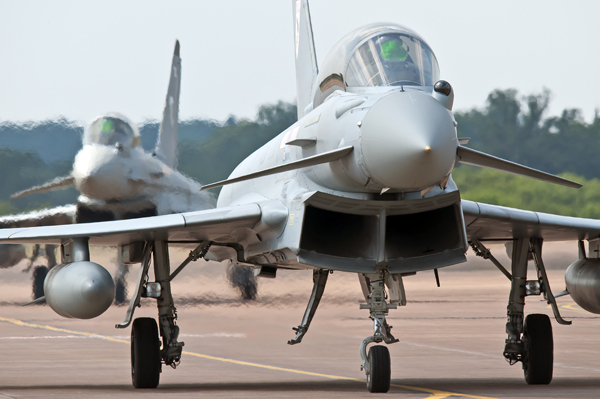 Once that’s done, hopefully all I will have to do is wait for the day – and help run RIAT in my copious free time. 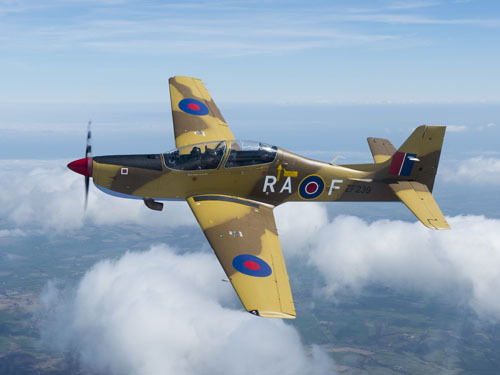 I hope that those of you who attend enjoy a fine day out – I’ve always been very impressed by the organisation of this event by the National Museum of Flight team, and I hope that you find the flying display as exciting and as interesting as I have always intended. 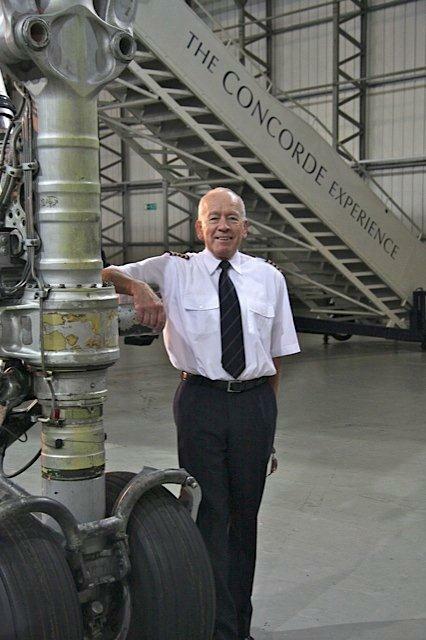 In two parts Captain Tony Yule tells us about his career as a Concorde pilot with British Airways. In part 1 he describes the Concorde pilot training programme he undertook and in part 1 he reveals tales of his adventures piloting Concorde. 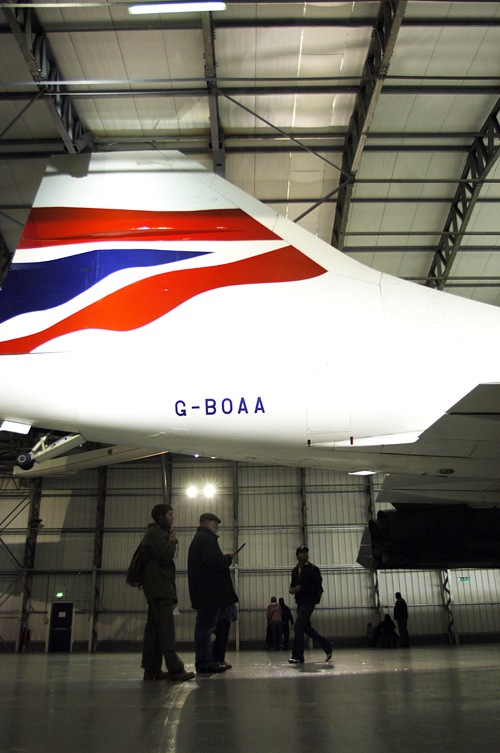 You can see and experience Concorde for yourself at National Museum of Flight, East Fortune. Once I had passed my Concorde training, I began six years as second in command, flying primarily to the USA and back with Barbados included in the winter schedules. During my time, I completed just over 2500 hours with most of those hours being to New York and back. I think I went to New York twice a week for six years. It was my favourite destination and I even wrote a “walking tour” of the city, for newcomers to the fleet. It was that tour that got me on BBC Radio 4’s “Going Places” in 1989, with Molly Price-Owen and Clive Jacobs, to celebrate the 20th anniversary of Concorde’s first flight. The Concorde operation, in my period on the fleet, 1987-1993, was two flights a day to JFK, three flights a week to IAD/MIA (Washington Dulles and Miami), one flight a week to BGI (Barbados) from mid-December to just after Easter. 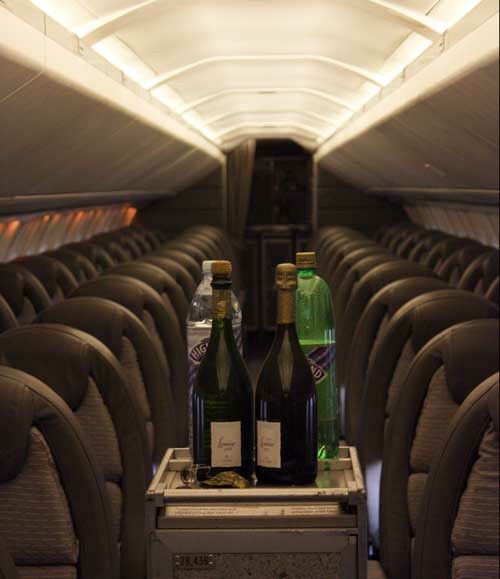 There were many charter flights to a wide variety of destinations around the world. By the time Concorde had finished, she had made the equivalent of 250 round trips to the moon, flown to more than 250 destinations, of which 80 plus were within the USA. Flying Concorde was great fun. It was a very stable aeroplane and for half of my time on the fleet I never used the autopilot. 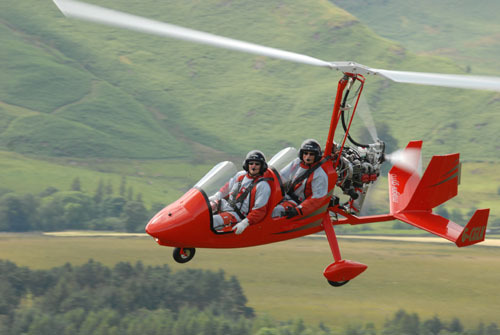 It was a fabulous experience to handle such a great flying machine. Supersonic flying was quite unique at first. Concorde flew two and a half times faster than subsonic aeroplanes and it took a few months of flying to become really comfortable with the operation. You had to be “on the ball” throughout the short flight. It was not an aeroplane where you wandered into the cabin to chat to the passengers. They in fact, came to visit us. I met a few interesting people, Brigitte Neilson, Steven Spielberg, Jackie Stewart and Nigel Hawthorne, these last three always came straight into the flight deck for the take off, then returned for the landing. Incidentally, Steven Spielberg never used his real name. It reminded me of Julia Roberts in the film ‘Notting Hill’. At the latitude we flew, Concorde travelled two and half times faster than the setting sun. 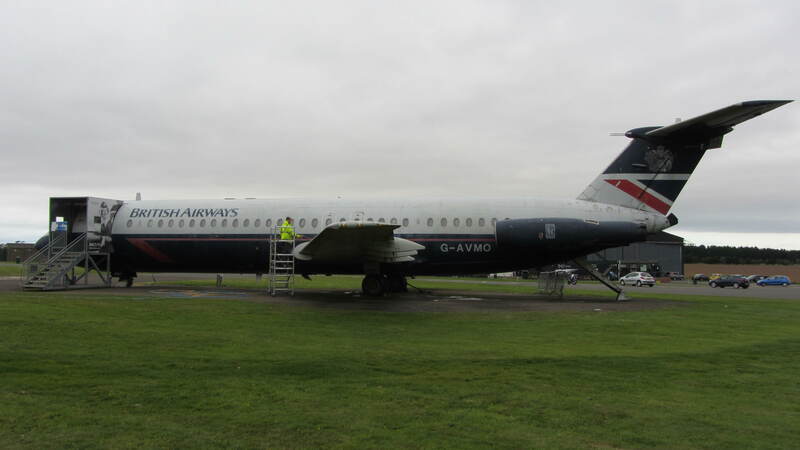 One of the most memorable things that occurred to every Concorde pilot was the first time (in the early Autumn), you took the late service, BA003. If you departed at 7pm, now darkness and by mid Atlantic, heading West of course, you experienced a sun rise for the second time that day, duly landing in daylight at JFK at 6pm local time. You never forget your first time – ever! Over the years, other than the scheduled services to New York, Washington Dulles, Miami and Barbados, I flew charter flights to Lexington Kentucky, London Ontario, Seattle, St John’s Newfoundland, Santa Maria in the Azores, Cairo and Luxor – on ‘Red Nose Day’, while I talked with Simon Bates and the listeners on Radio One about the operation we were doing. One of the best trips I made was to Rovaniemi in Lapland in December, where the passengers went to see Father Christmas. On two occasions I spent Christmas there in the hotel. 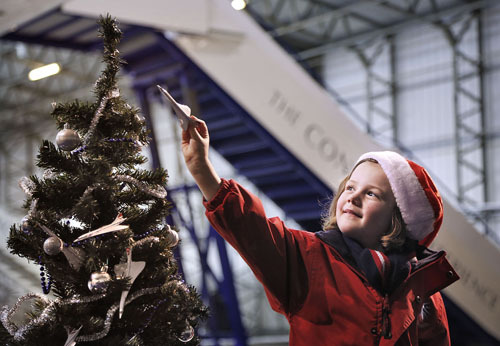 On Christmas morning, all the children from the town plus those returning on Concorde came to the hotel. The manager of the hotel led the children to a wood for them to select the tree that they would decorate in the hotel before lunch. The crews always became involved in a sort of pantomime after lunch for all these children. I ended up on one occasion, as the back end of a cow while at the front end was a beautiful stewardess. I was given a yellow rubber glove to use for ‘udders’! 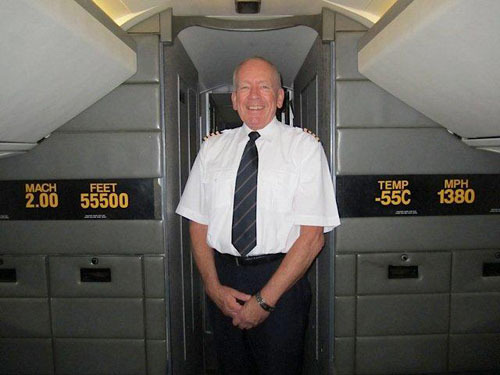 In two parts Captain Tony Yule tells us about his career as a Concorde pilot with British Airways. In part 1 he describes the Concorde pilot training programme he undertook and in part 2 he reveals tales of his adventures piloting Concorde. 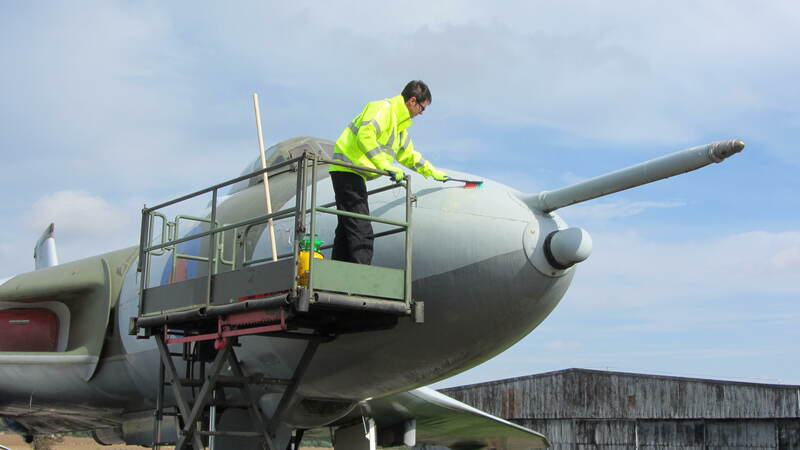 Why not see and experience Concorde for yourself at National Museum of Flight, East Fortune. 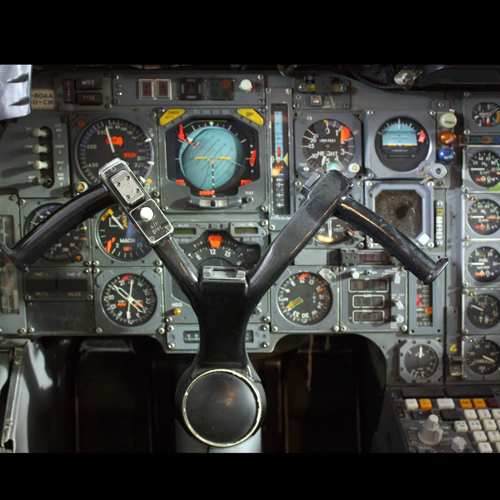 My stomach was churning with excitement as we sat in the stillness of the flight deck, waiting for the controller to give us our clearance, “Concorde AG you’re cleared for Take-Off, climb straight ahead and maintain three thousand feet”….. These days, the training of pilots to fly most, if not all modern aeroplanes, is undertaken using a CBT, Computer Based Training system, for learning the INS and OUTS of the workings of an aeroplane. The exams are set electronically at the end of each system and a pass of 100% is required. The British Airways Training Centre is at Cranebank – we called it Branecrank – less than one mile to the East of the airport at London Heathrow. 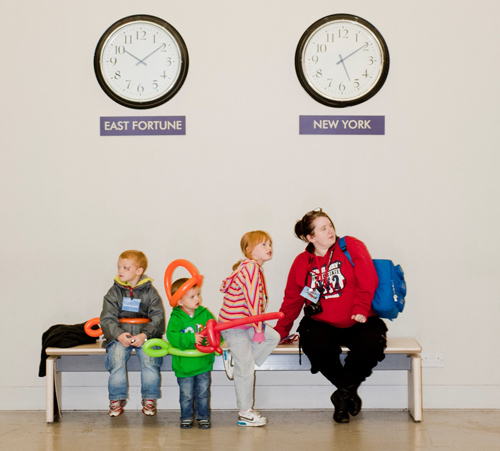 All flight and cabin crew training is still undertaken there. It takes about two months to learn to fly a Boeing 747 there. As part of the training the pilots make around three landings and one missed approach with the most critical engine(s) failed. These are legal requirements for the pilot to demonstrate his flying skills. Concorde, on the other hand, was very different. The course lasted around six months. 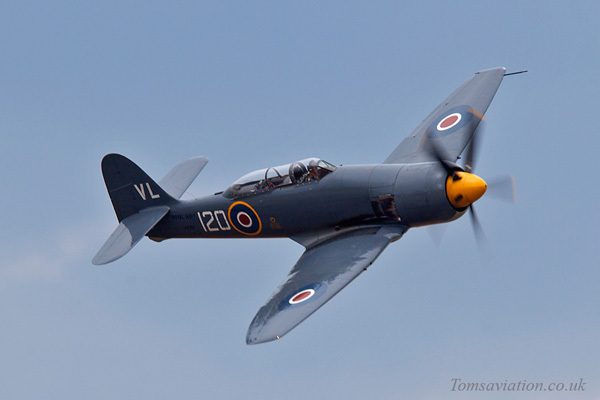 I was initially put through seven weeks of ground school where the instructors, using the old “chalk and talk” method, stood in front of the blackboard and took me through the nuts and bolts of all the mechanical and electrical systems of the aeroplane. Every Friday there was a test with 100 questions on the previous week’s work. This was followed by a test of 150 questions on what I had learnt during the week. 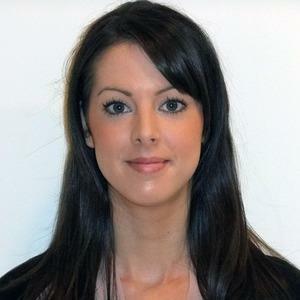 At the end of the seven weeks, there was a three-hour test that had been set by the CAA (Civil Aviation Authority). This is a legal requirement for all, with a pass of no less than 85% being accepted. The Flight Simulator phase was next. 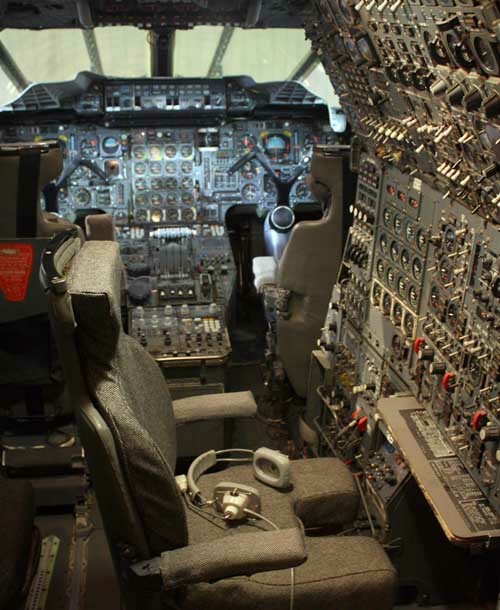 The simulator is an exact replica of Concorde’s flight deck. This phase lasted seven weeks, with some to three sessions each week, each would be a briefing and flight preparation of one hour, and then four hours in “the box”, as the flight simulator is affectionately called, followed by up to two hours of debriefing. It’s worth noting that Concorde was like two aeroplanes in one. 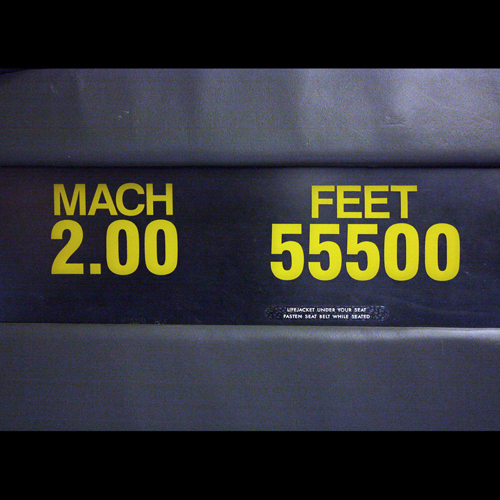 She had to operate in the same environment as conventional aeroplanes up to 40,000 feet – then to operate in the hostile environment of “Super Cruise”, that is speeds of Mach 2 – twice the speed of sound – 1350mph which is 23miles/min or 1mile every 2 ¾ seconds, at altitudes up to 60,000 feet – just over 18km. A lot of problems could ‘leap out of the woodwork’ at a moment’s notice and we needed to deal with them quickly. Much of the simulator flying time was spent perfecting the handling of major emergencies at 60,000 feet for example double engine failures, pressurisation failures and also engine failures on take off and landing. The penultimate phase was ‘Base’ flying. Base was airport used by British Airways such as Prestwick in Scotland or Shannon in Ireland, for the flight training known as ‘circuits and landings’. 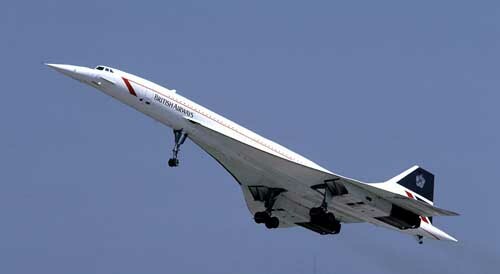 The Concorde pilot had to make 35 approaches and landings, over a period of about two weeks. Each flight, the pilot would make around five approaches. The reason so many landings were practised, is that Concorde has this huge delta shaped wing that when she came into land, her nose was extremely high. Her delta wing created a high amount of drag, a similar effect to putting a hand out of the window of a moving car and feeling it being ‘dragged’ backwards. There’s a special technique to fly Concorde on the approach to the runway. Get it wrong, the end result could be a really bad landing that could damage the aeroplane. So it was practice, practice and more practice, to ensure we were competent. Remember, a ‘good pilot’ is one who has the same number of landings as take offs! My completion of the course was checked by an observer, in this case the Flight Manager Technical, on a scheduled flight from London to New York and back the following day. I passed! You can read part 2 of Tony’s story here. 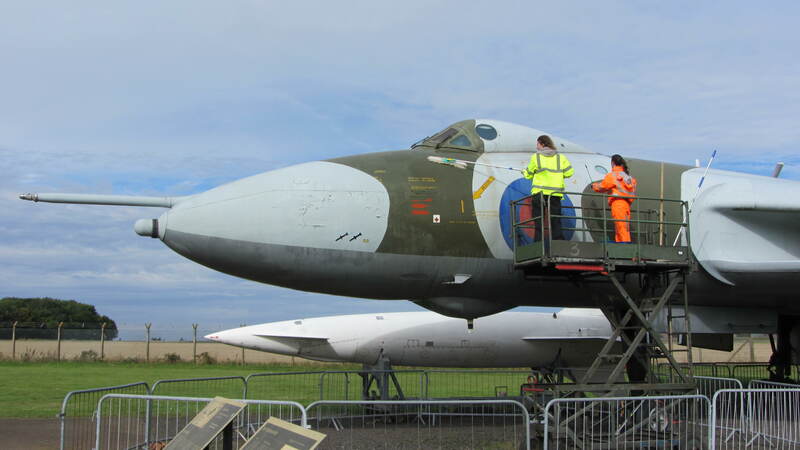 Another year has passed and here we are again preparing for the Airshow at National Museum of Flight – this is therefore part 1 of my ‘East Fortune 2013’ story. 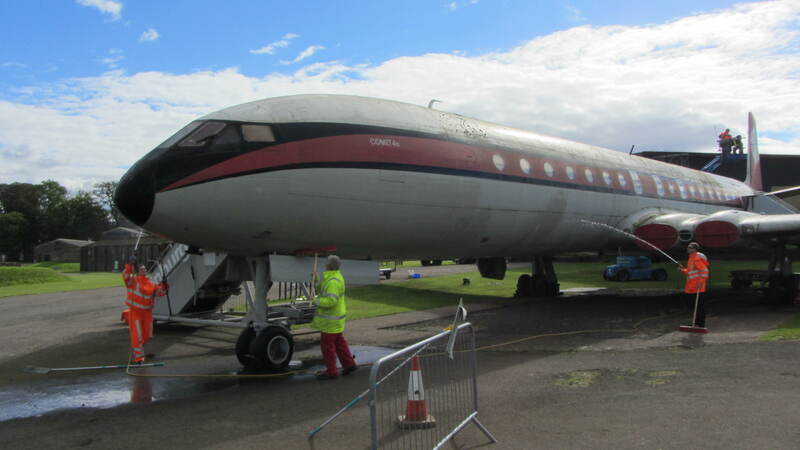 Last week a meeting took place at National Museum of Flight, East Fortune to discuss the coming show and to ensure coordination between the National Museum of Flight team, the emergency services and other interested parties. I always look on this meeting as the start of the display planning ‘proper’, as it’s the first time all those involved get together to talk about our aspirations and plans. 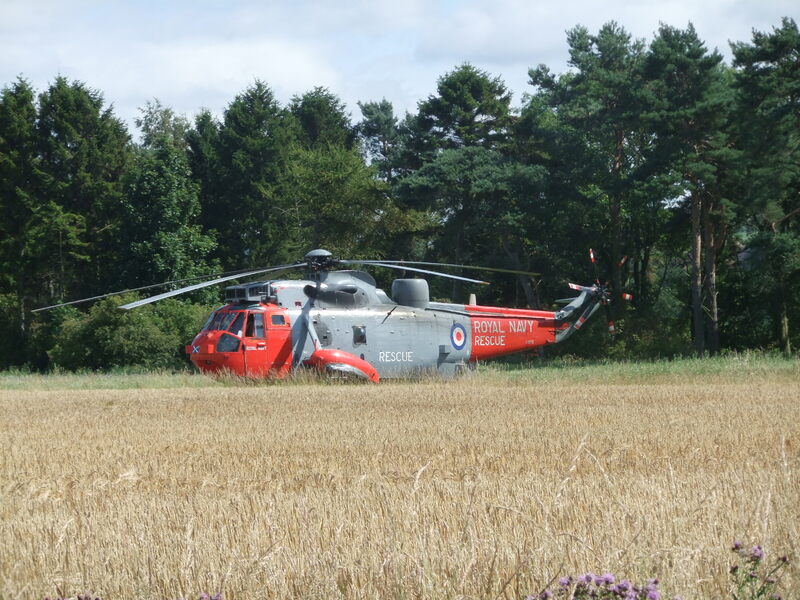 A Sea King SAR helicopter. The display planning involves quite a number of different agencies including the police, Scottish Fire and Rescue Service, Scottish Ambulance, East Lothian Council and St Andrews First Aid for emergency planning and support, the AA, Traffic Scotland and BEAR Scotland for road and traffic management, and various companies dealing in security, marshalling and car parking, as well as the usual agencies and the museum staff involved with actually delivering the show on the day. I am pleased to say that the meeting was successful on all counts, with everyone satisfied with their place in the plan and all the changes from last year understood. 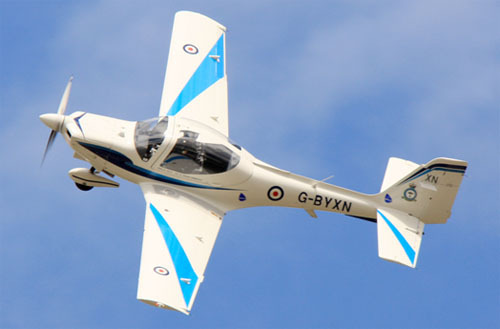 The Grob 115E, known by the RAF as the Tutor. This meeting was only the start of a busy couple of days for me, so from East Fortune It was back in the car to Edinburgh Airport to speak with the Airport Authority, Air Traffic Control and the aircraft Handling Agents. It would be impossible for me to organise the flying display without the help and assistance of these three organisations as Edinburgh is a busy airport, and the coordination plan for getting aircraft in and out on display day can be quite complex. With this in mind, a face to face meeting with all concerned is always a good idea, and also helps build good working relationships. I shall be parking several aircraft at Edinburgh for the display, and as always the Edinburgh authorities were helpful and understanding which gives me a warm fuzzy feeling about the developing plan. It was also a fine opportunity to sort out display day domestic issues for the crews – even pilots have to eat!! After all these meetings I always try to find a little ‘me’ time while I’m up here, as it’s such a beautiful part of the world. This time it took the guise of a flight in a pre-war biplane. It was lovely to fly over the Bass Rock, and to check out all the golf courses along the Forth, especially Muirfield, with the stands in place ready for the Open. I picked the right time as well; although the weather was glorious for the flight, an hour after we landed it was throwing it down with hailstones!! I’m not sure I’ll ever get used to Scottish weather. Then it was back in the car for a relaxing (?) drive back to Gloucestershire. It’s always a good feeling to have these initial planning meetings under your belt and some decisions made. Even at this early stage, the more things I have decided the easier the planning process becomes. 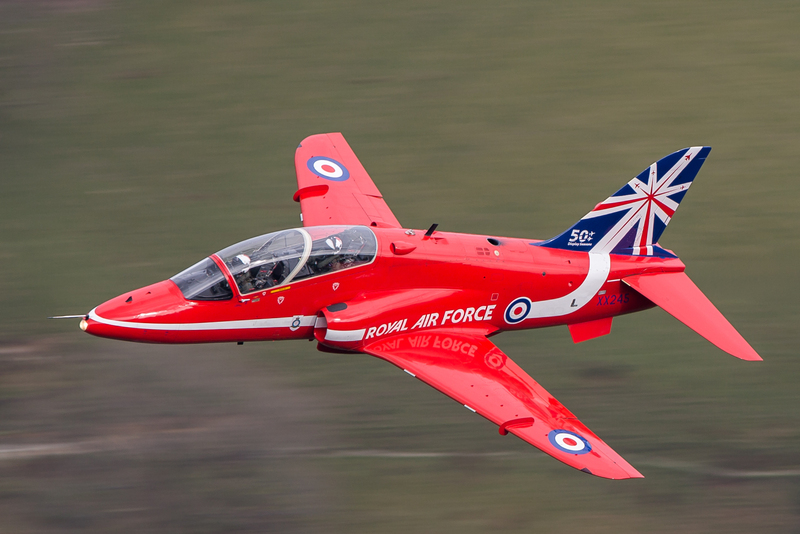 I already have numerous aircraft planned and allocated to the display – you can find out more about the display highlights here. Suffice it to say that I think we’re going to have an excellent display this year, and I’m looking forward to another brilliant (and hopefully dry) day at the Airshow in July.